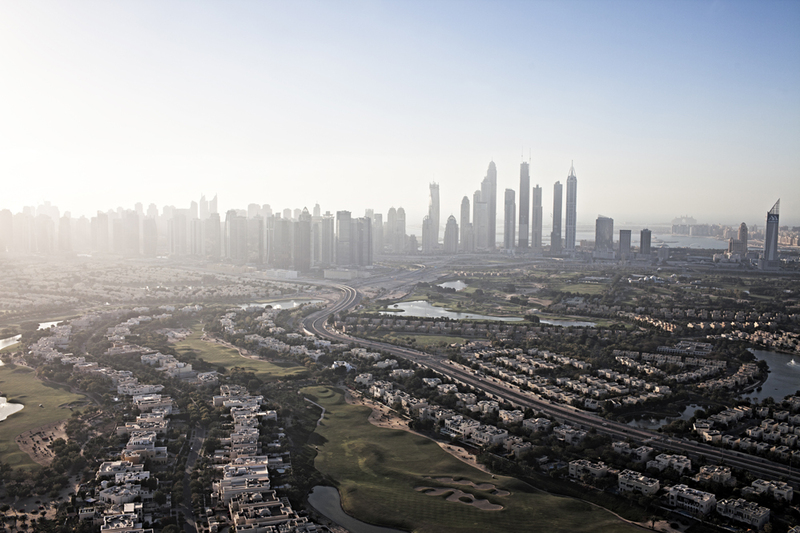 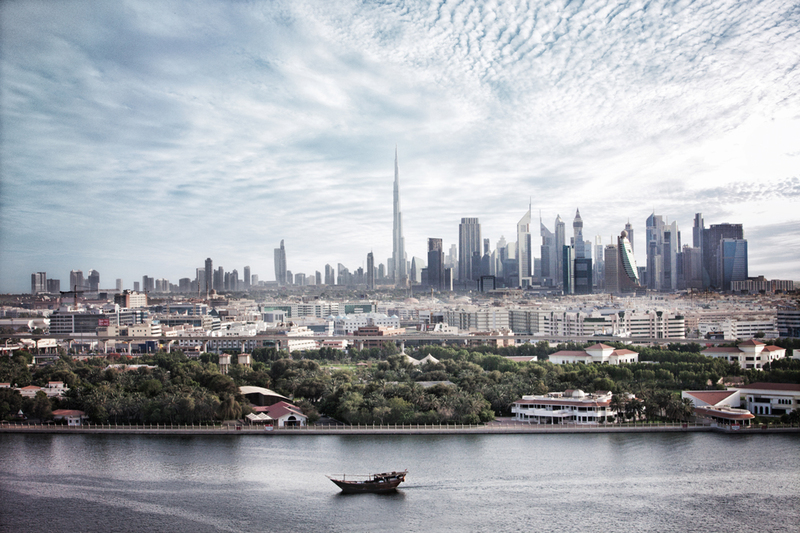 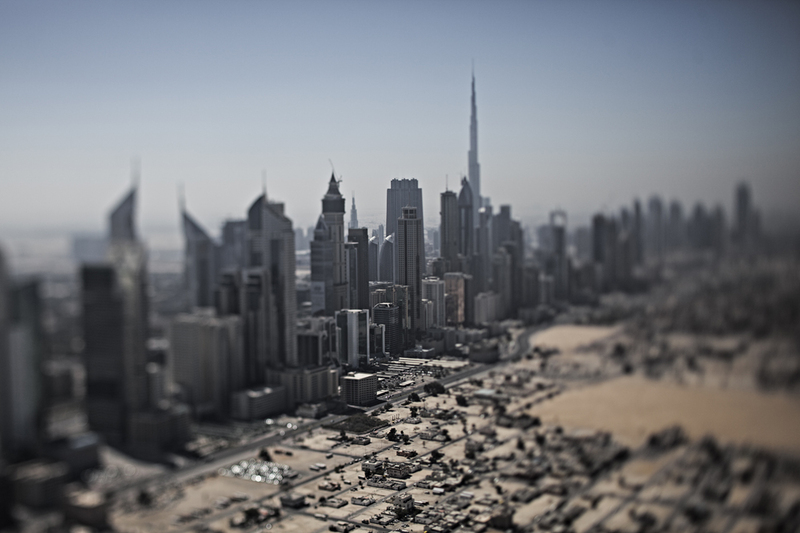 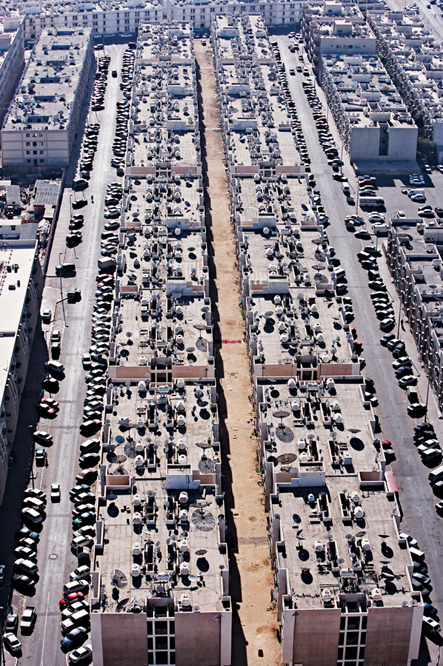 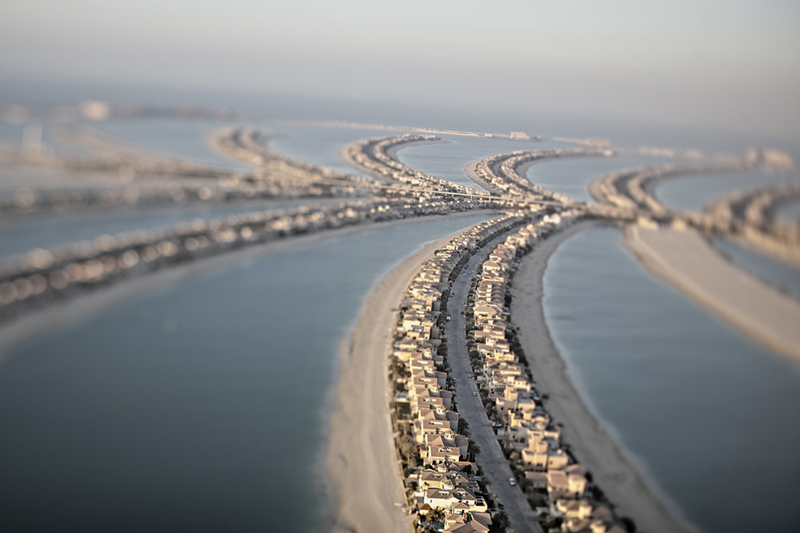 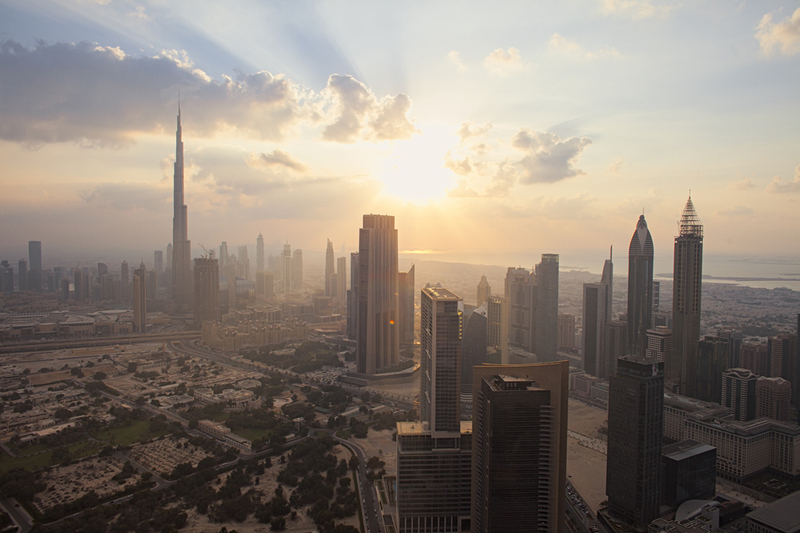 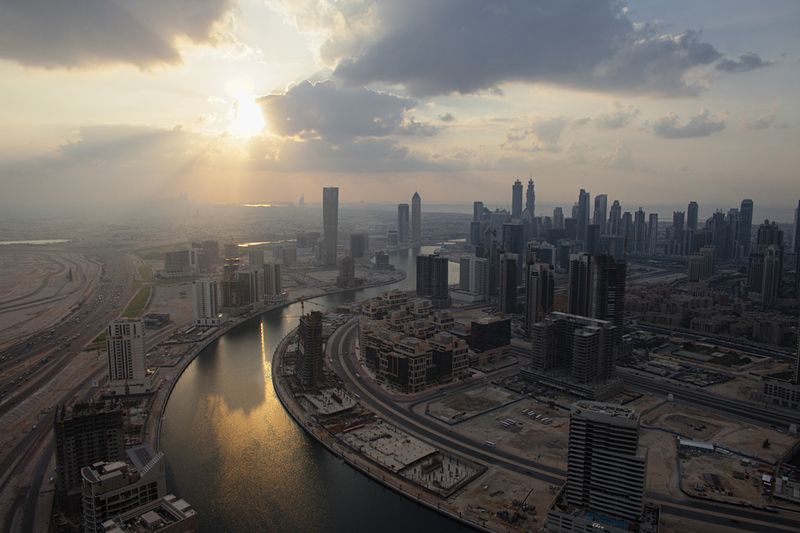 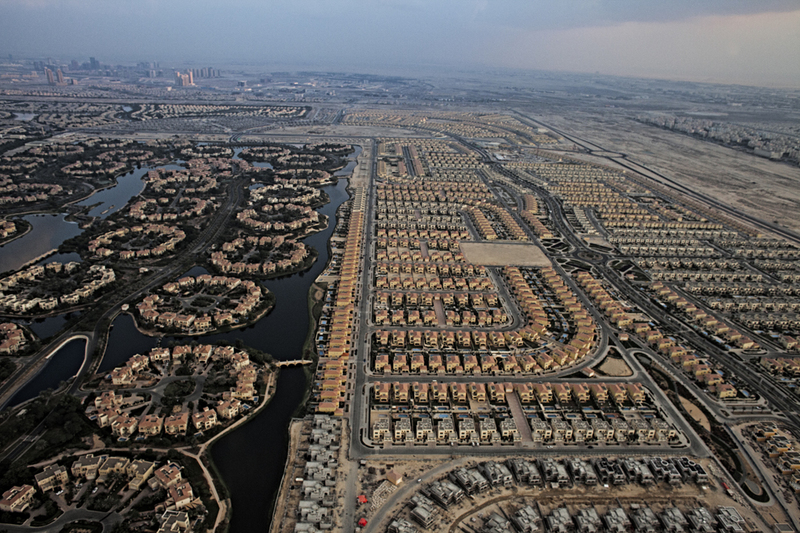 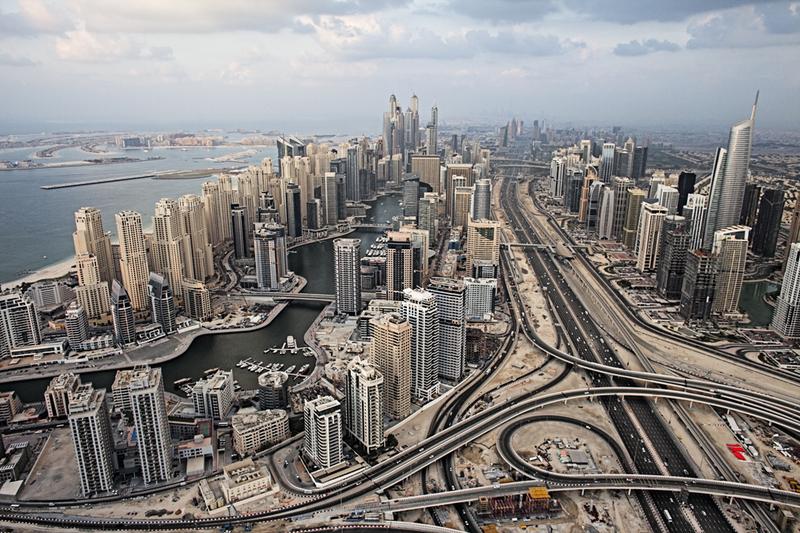 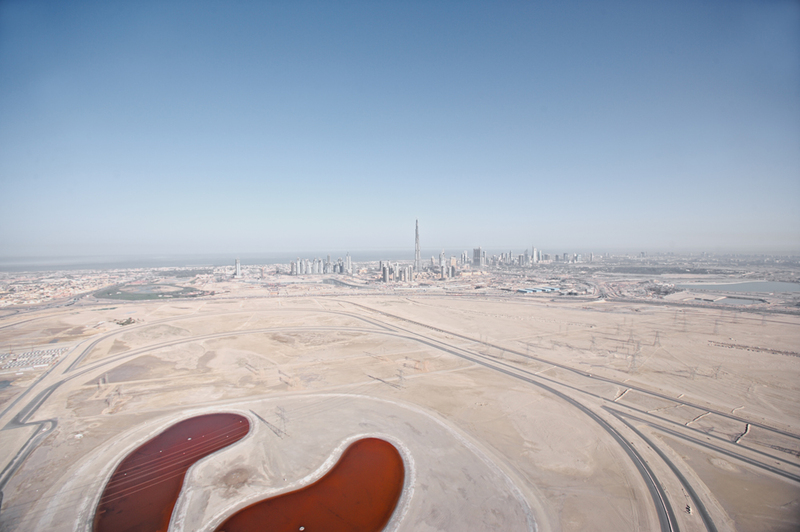 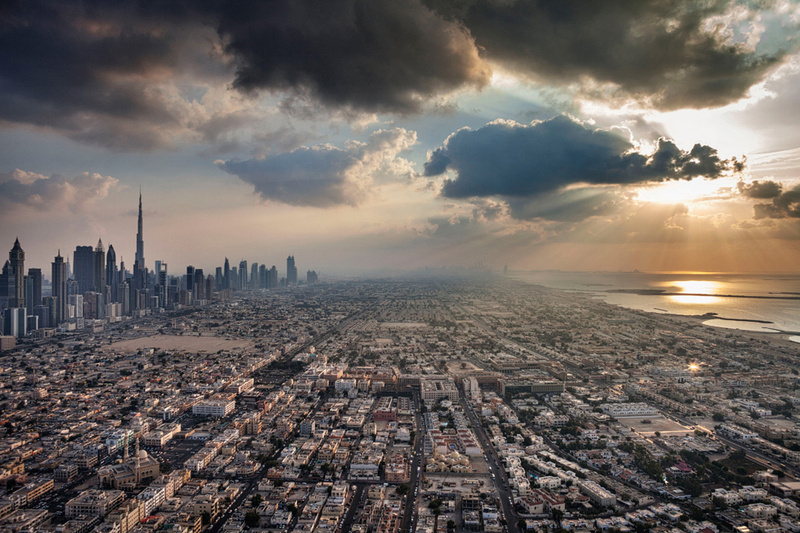 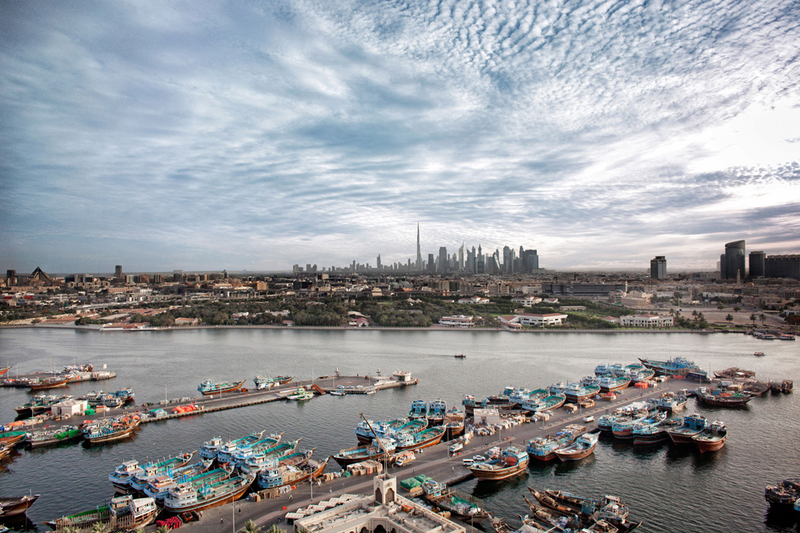 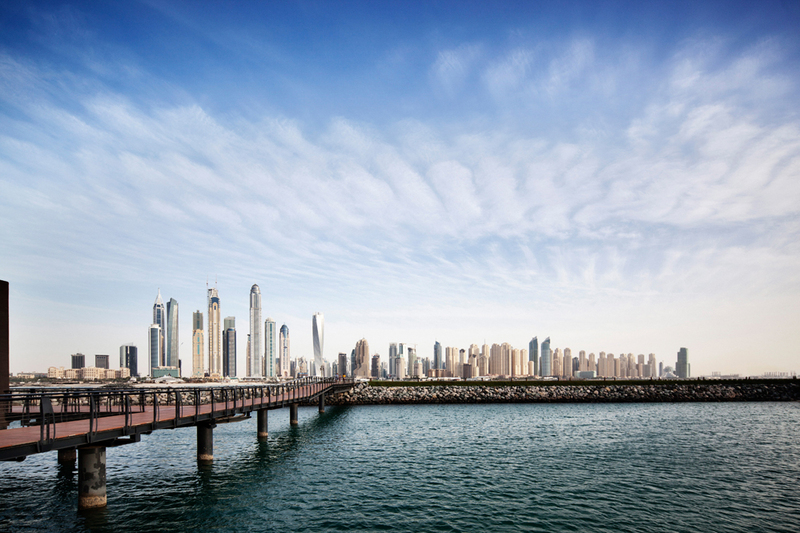 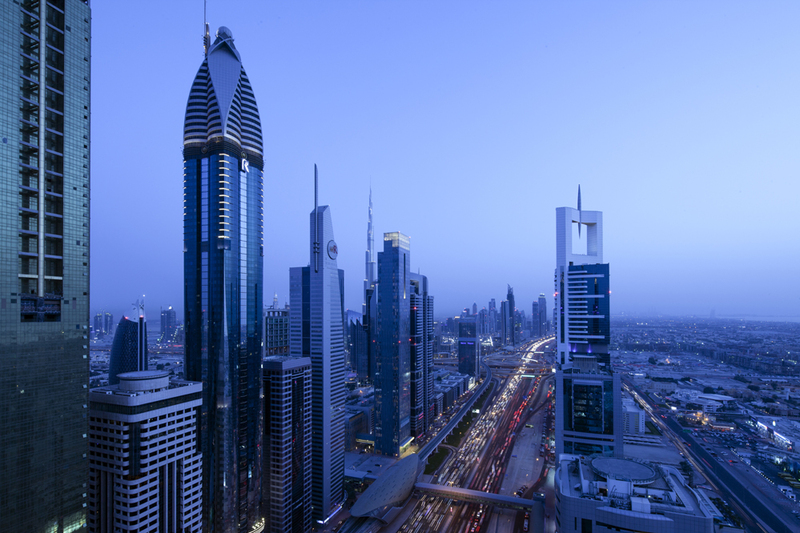 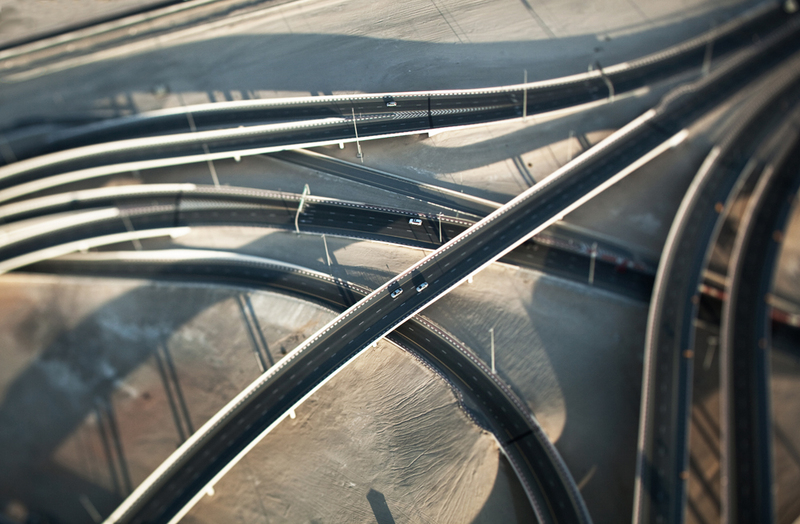 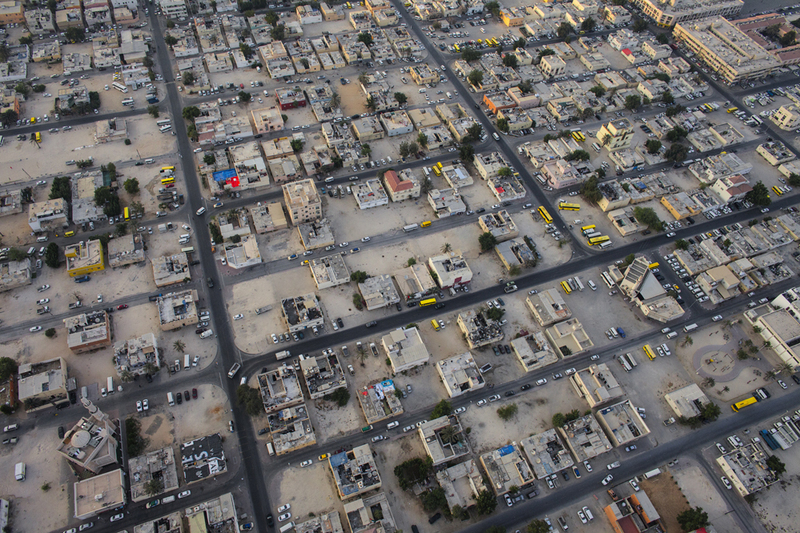 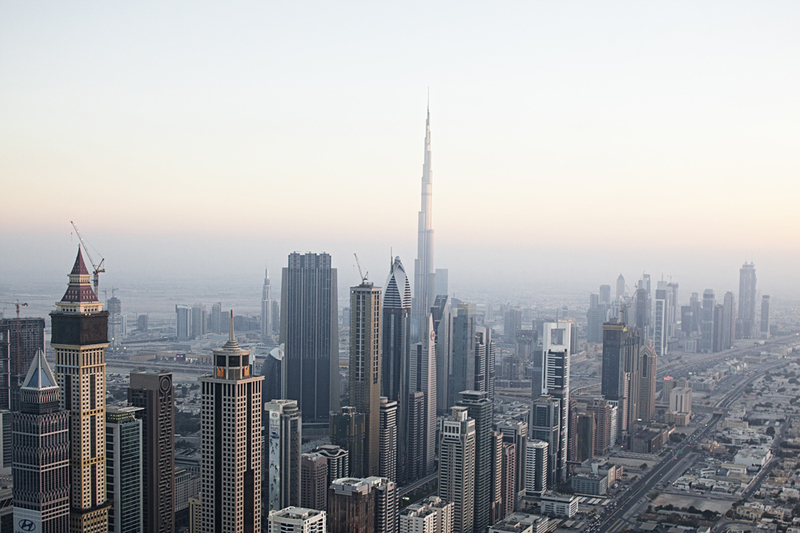 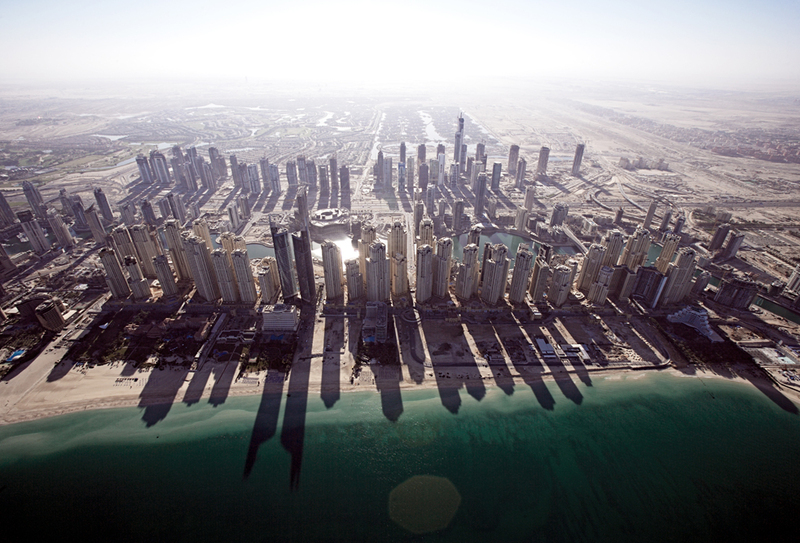 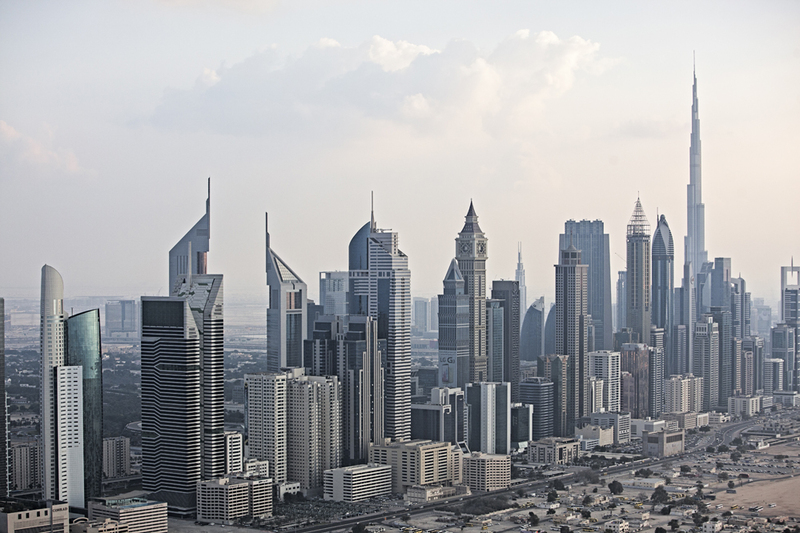 I photograph a lot of aerial and have done since I arrived in Dubai in 1992. 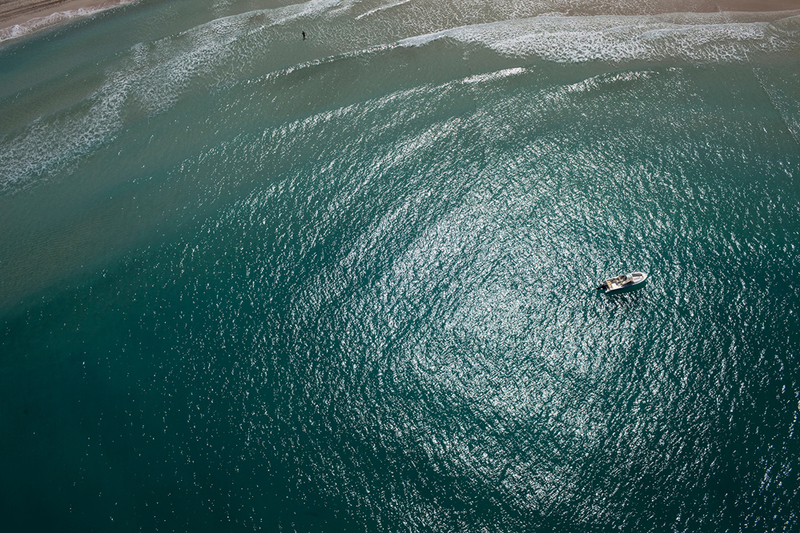 A lot of it is still on transparency. 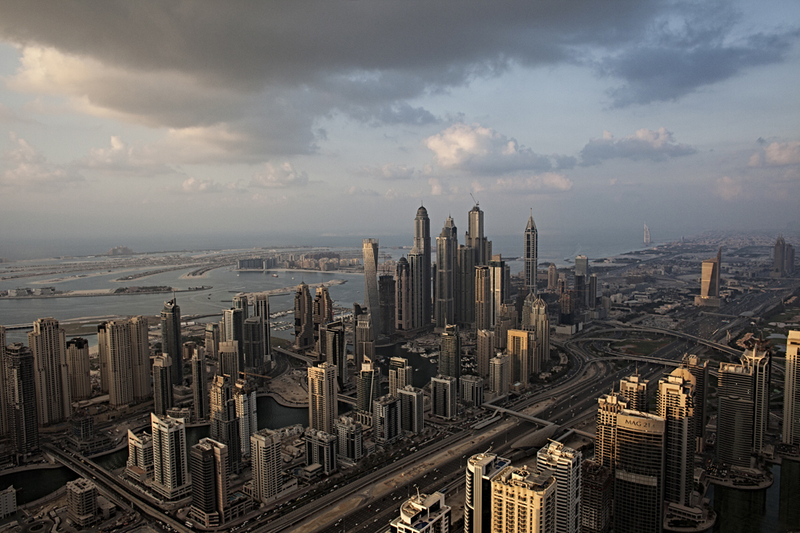 These days its very expensive and restrictive. 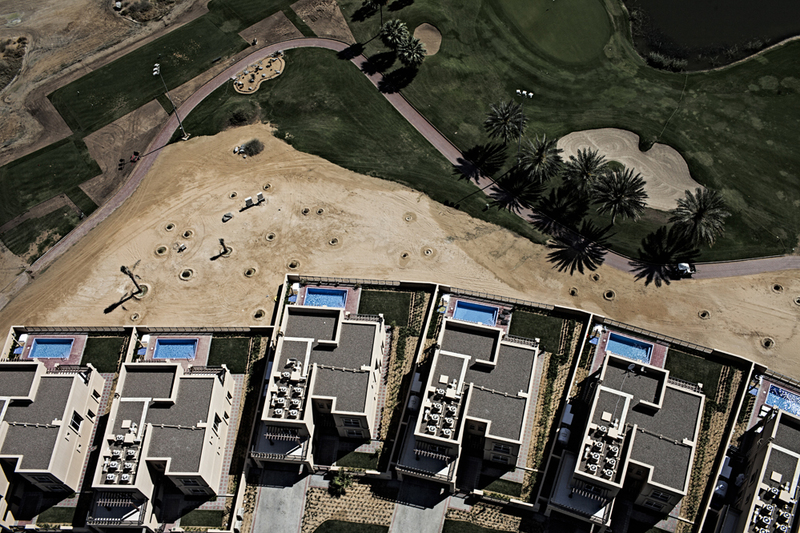 I would love to photograph more over the desert.